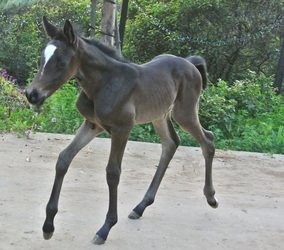 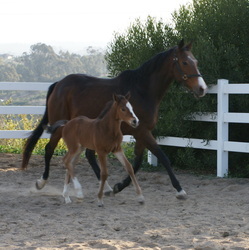 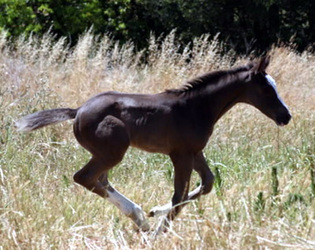 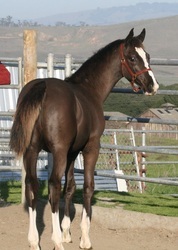 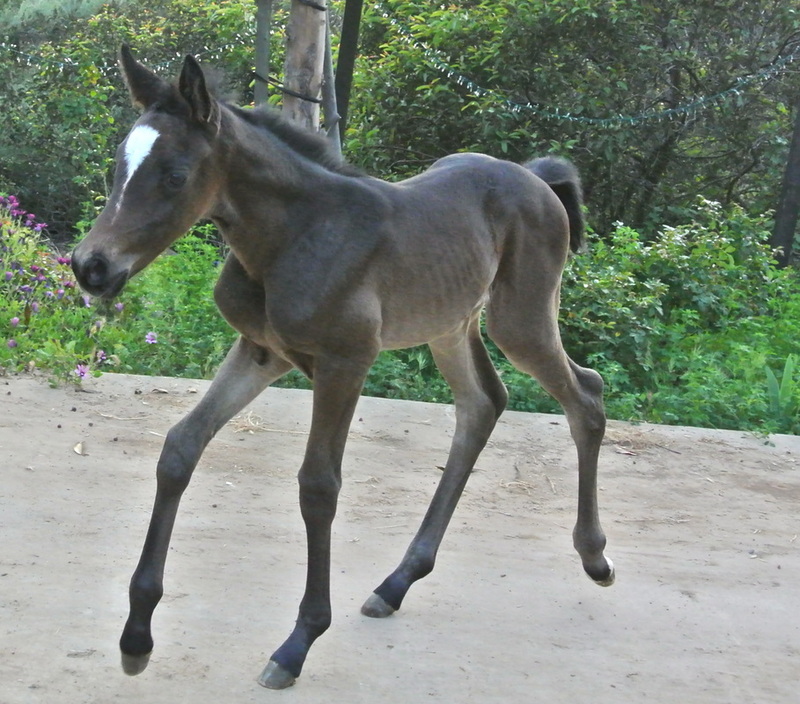 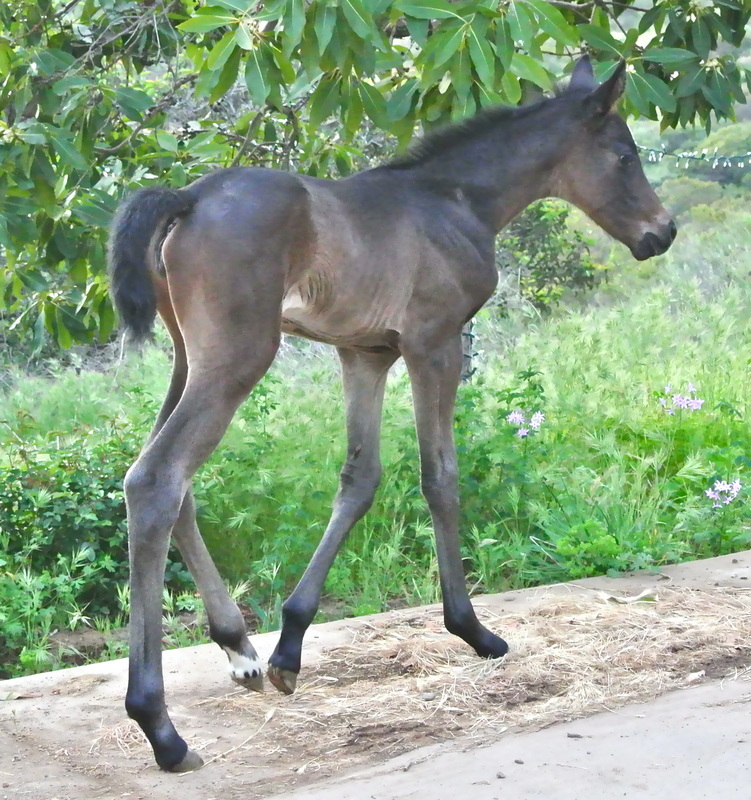 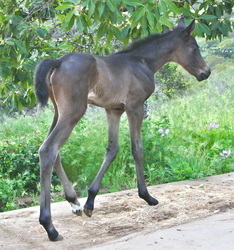 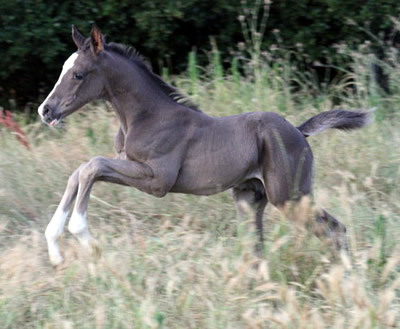 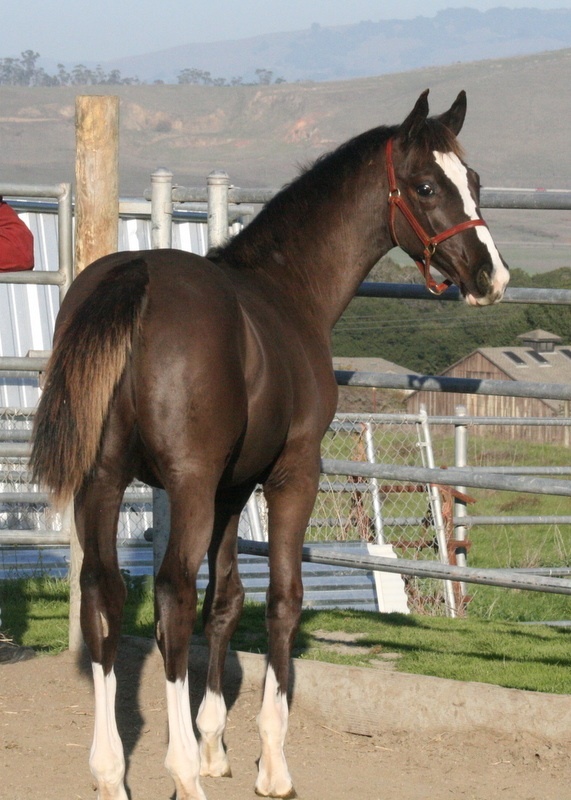 Black colt with 4 white socks and a blaze born 6/11/11. 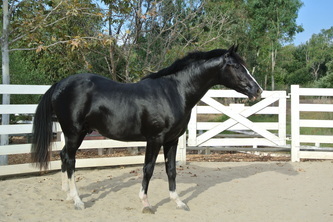 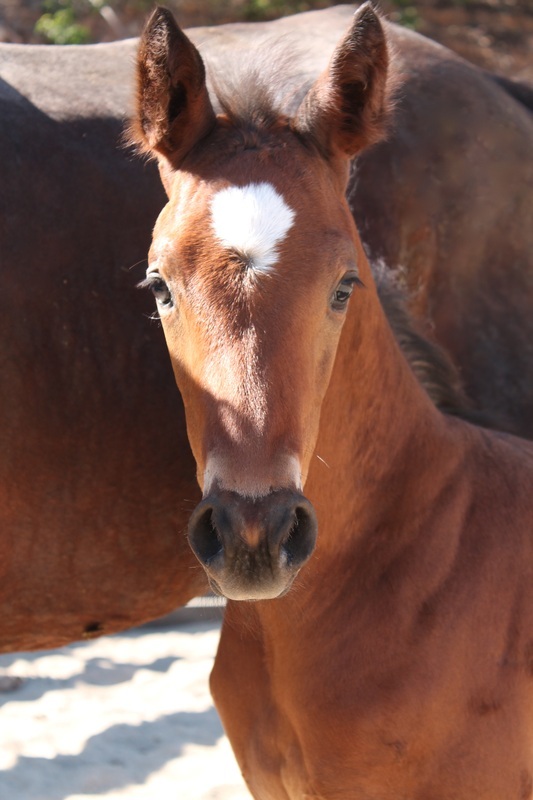 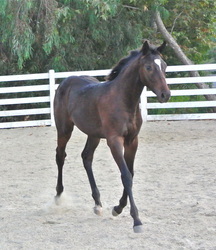 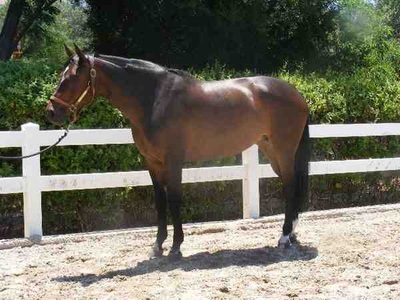 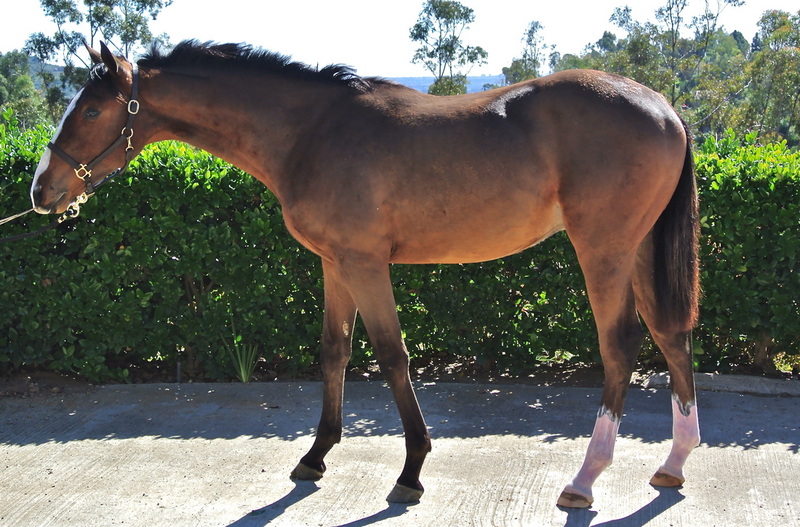 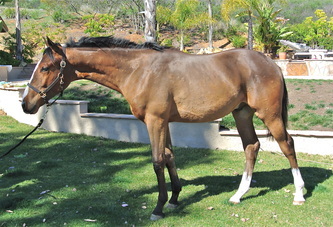 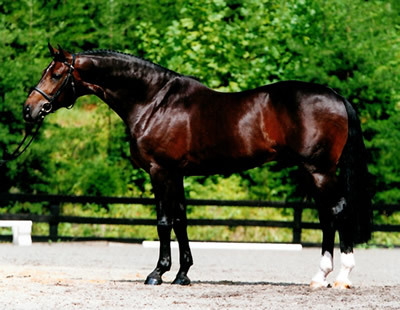 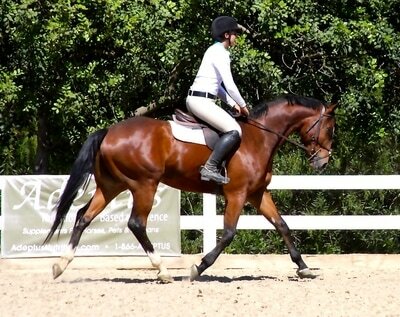 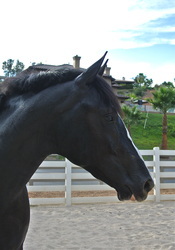 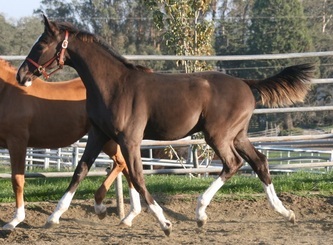 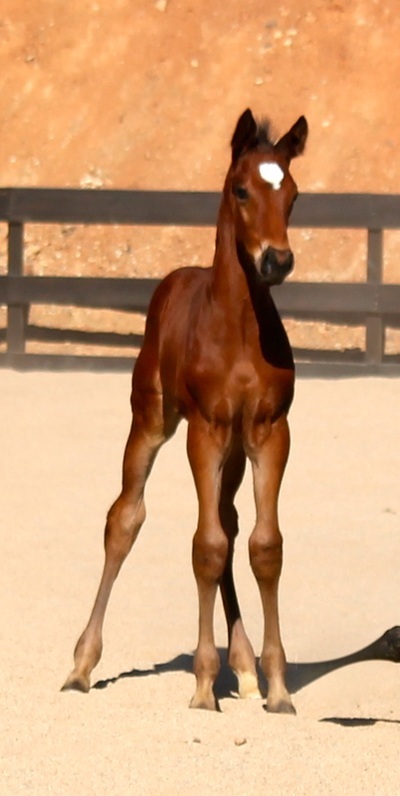 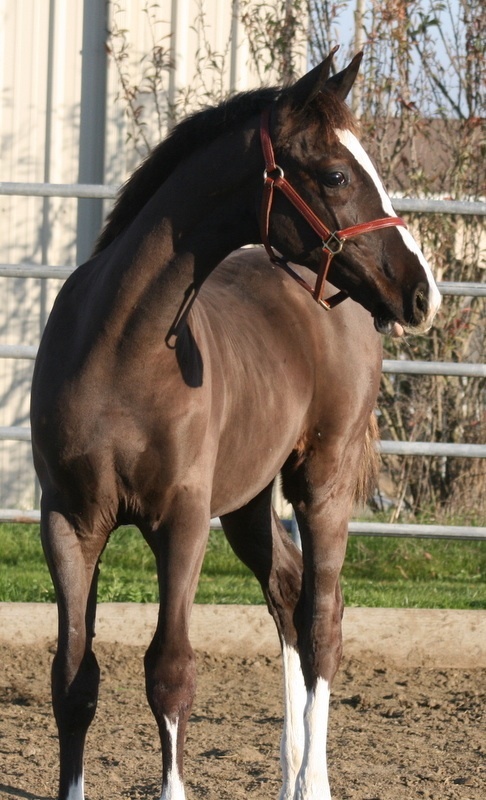 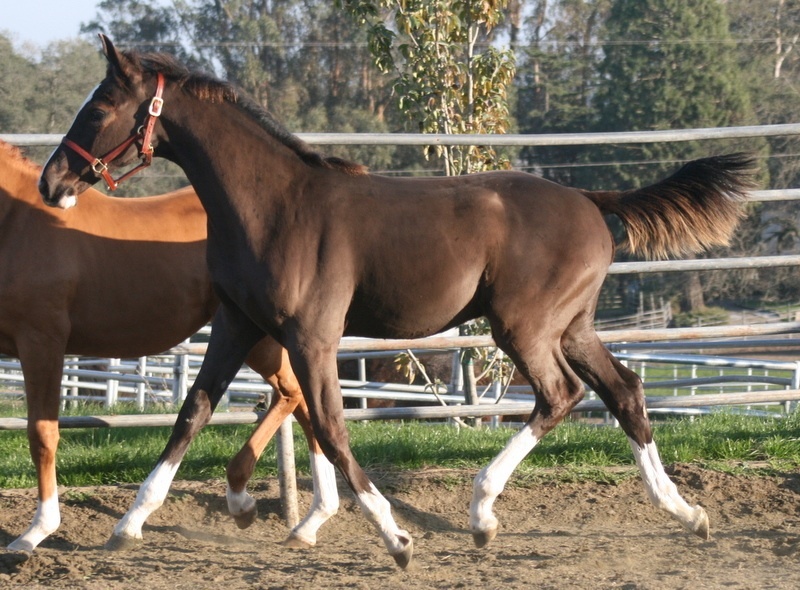 This is a stunning gelding, with lots of presence. Long elegant neck, refined head, soft eye, incomparable disposition, amazing shoulder. 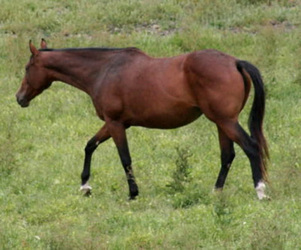 Perfect conformation. 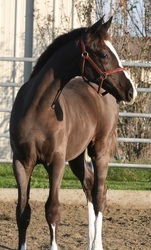 I can't say enough about him. 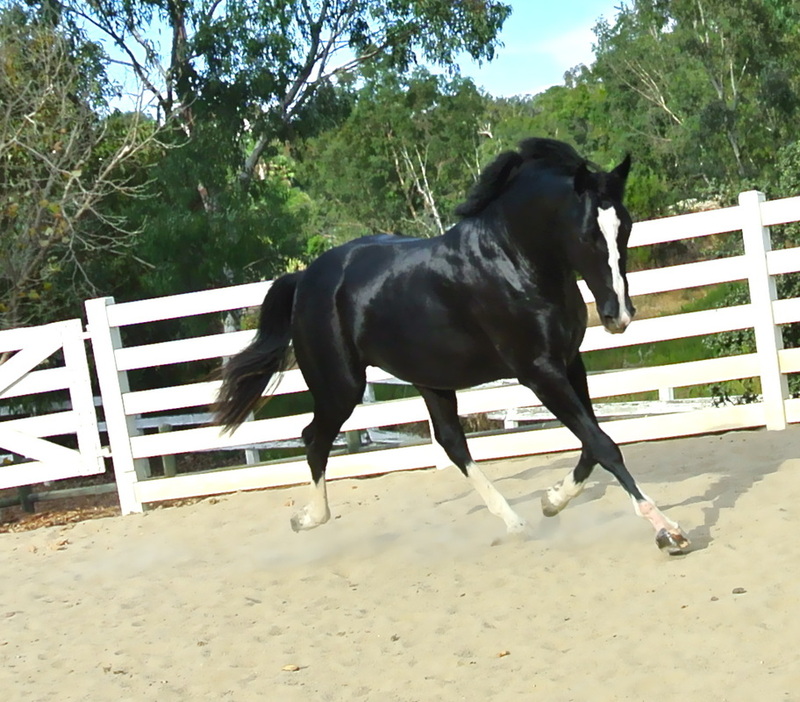 He is soft to the fence with a huge step and level headed. 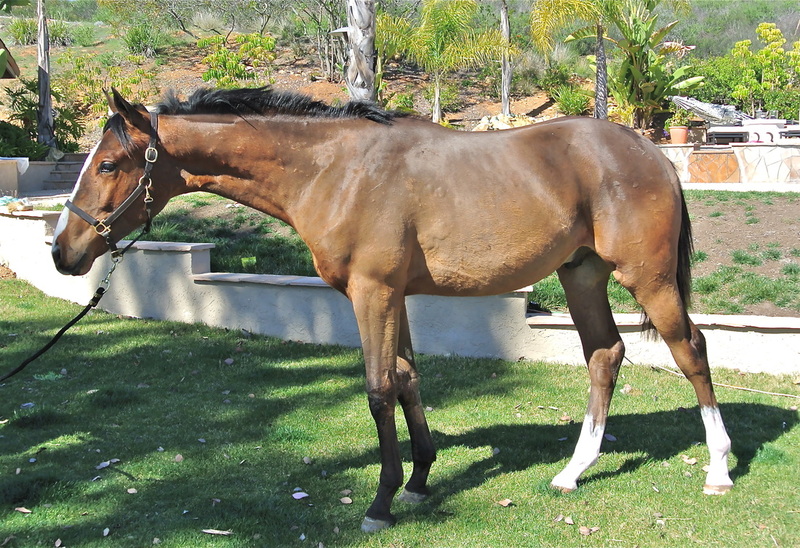 Branded Premium OLD NA and nominated IHF. 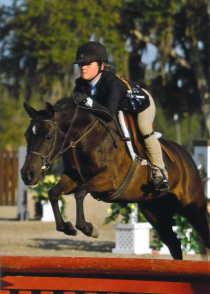 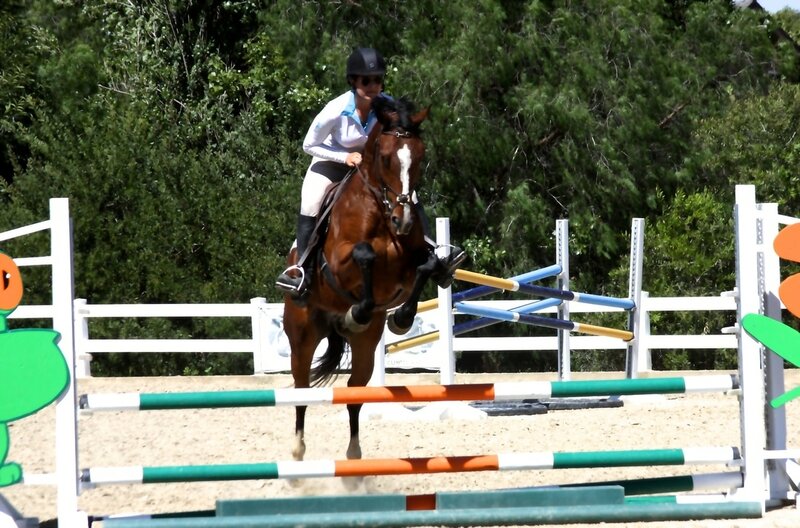 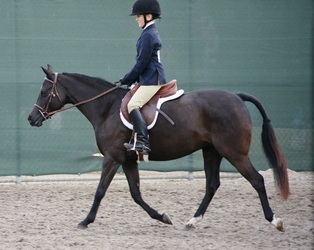 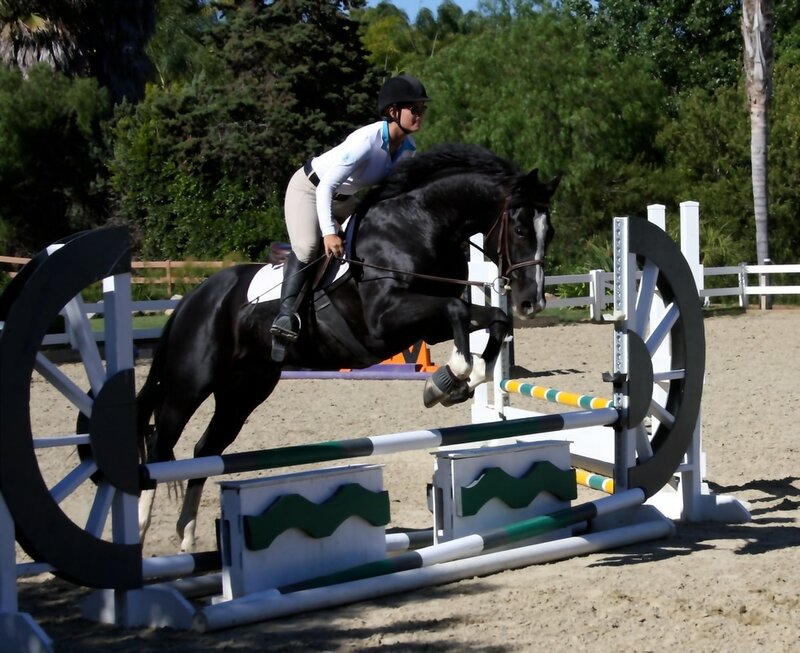 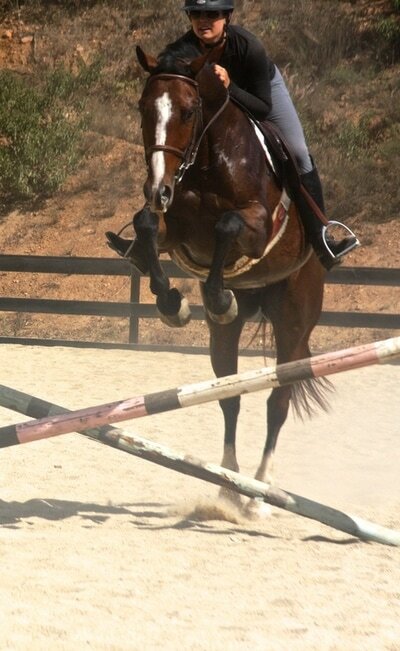 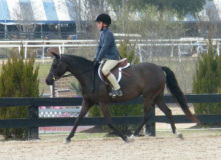 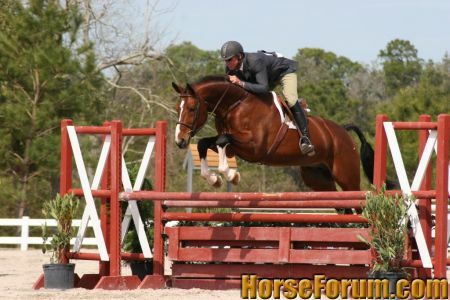 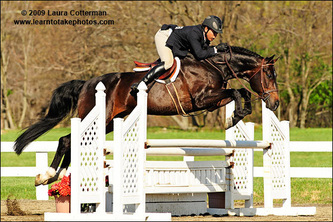 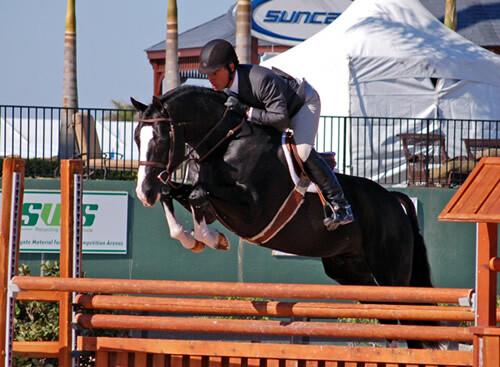 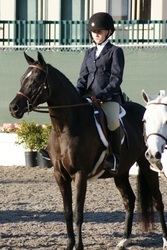 in the jumpers with her junior and amateur owner rider in the U.S. Currently being shown by a jr at IEL in the 3' jumper division. 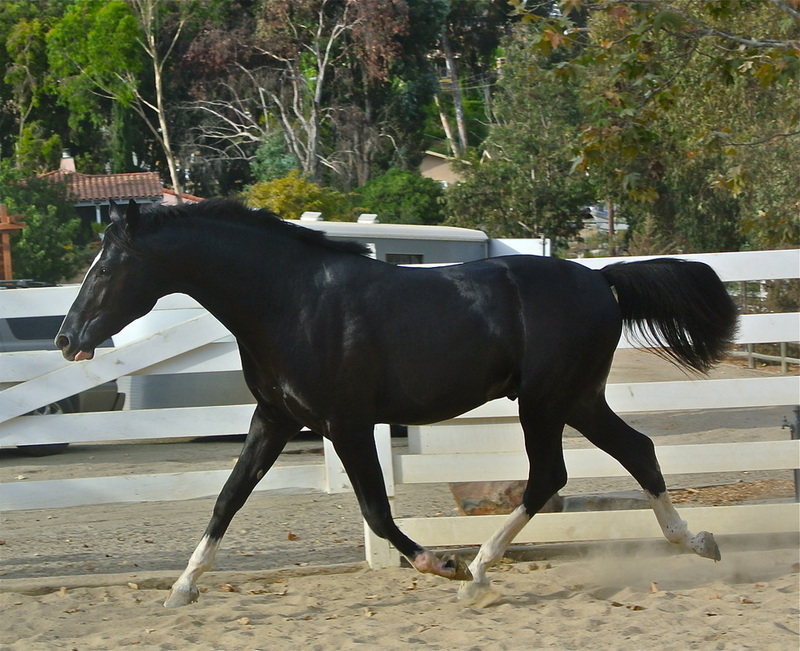 Honest, straight forward, requires no prep. 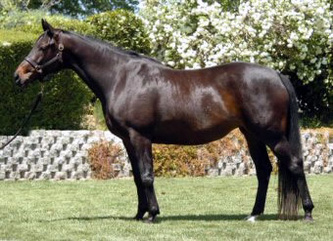 Sire - Apiro owed by Silver Creek Farms. 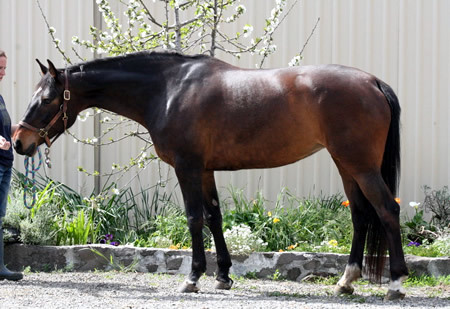 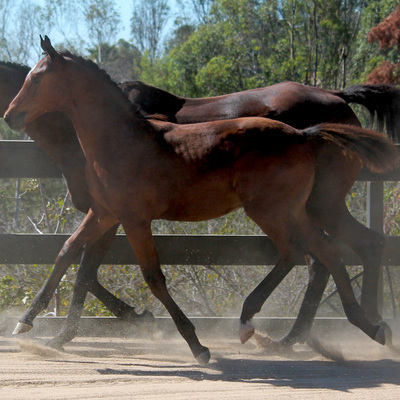 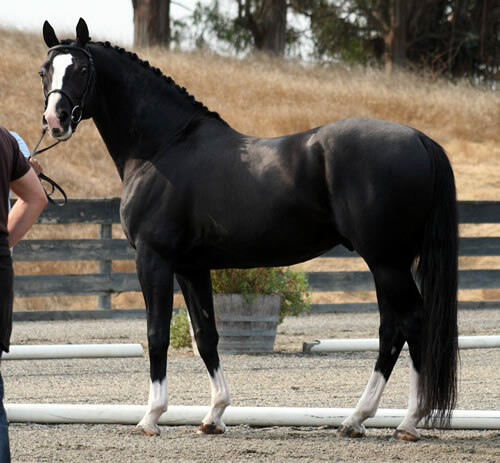 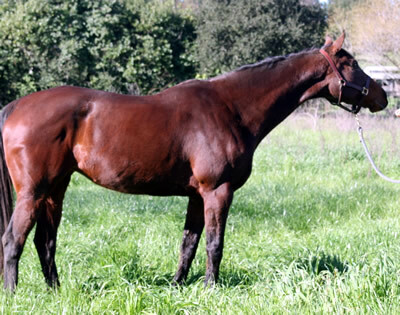 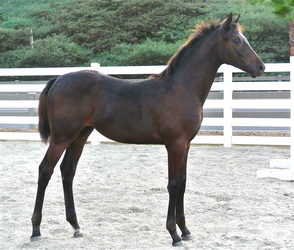 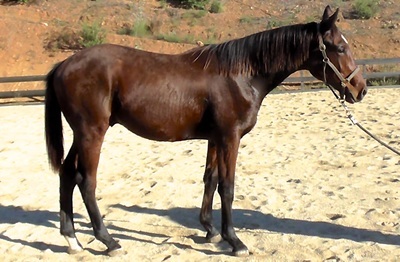 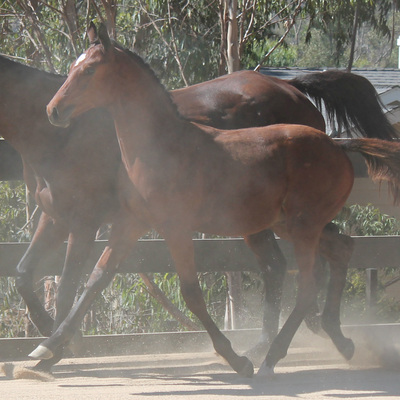 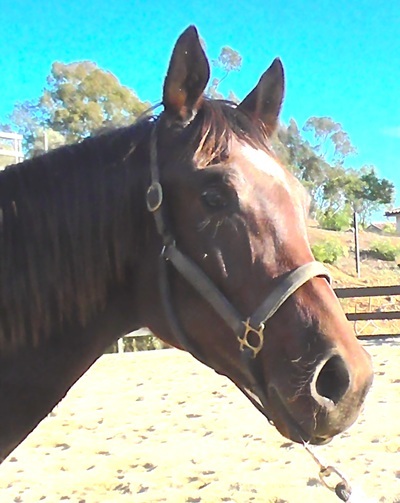 Dam - La Shoruka 16.3hd Thoroughbred mare La Shoruka is a big pretty TB mare with wonderful long low movement. 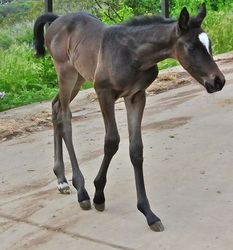 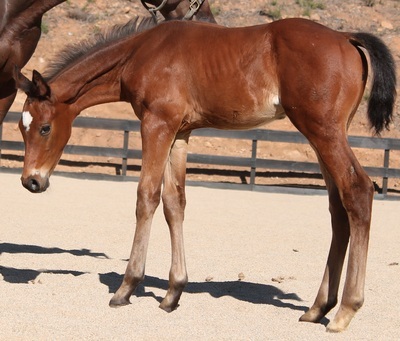 Gorgeous conformation, with a long neck, beautiful head and lovely disposition. 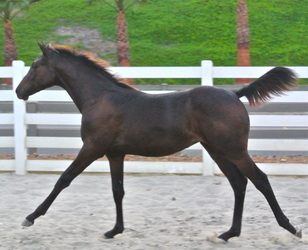 In Old/NA main mare book. A pony is a childhood dream, A horse is an adulthood treasure.